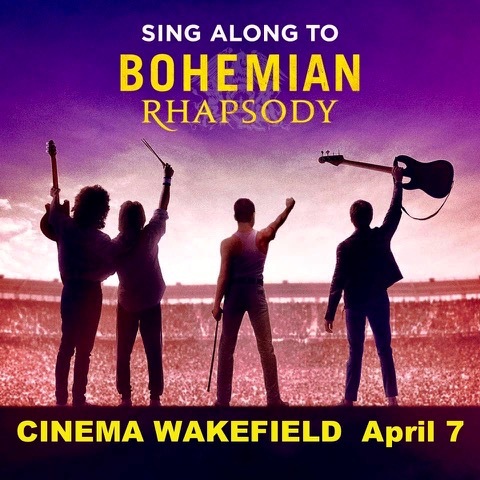 Centre Wakefield La Pêche - Cinema Wakefield presents: Sing-Along Bohemian Rhapsody! Sing and stomp to Queen’s greatest hits in this very special re-release of the film! Winner of 3 Academy Awards including Best Lead Actor for Rami Malek as Freddie Mercury. 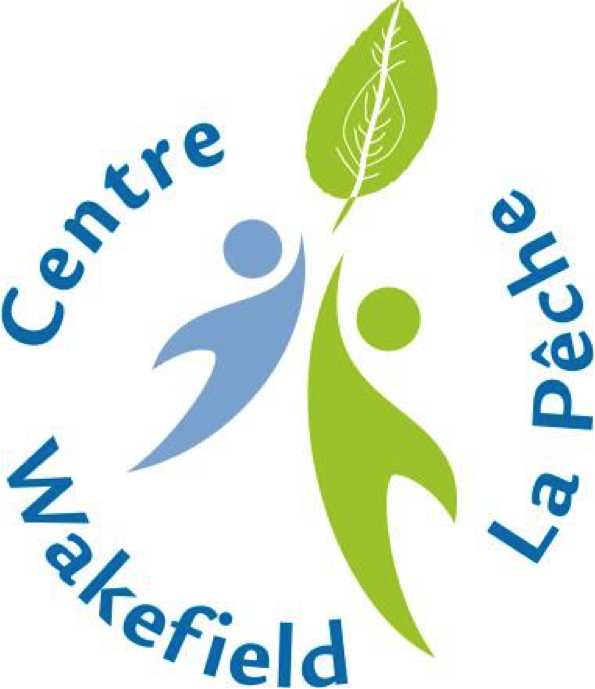 A fundraiser to purchase a (much needed) new popcorn machine for the Centre. Door Prizes! Freddie Mercury look-alike Contest!